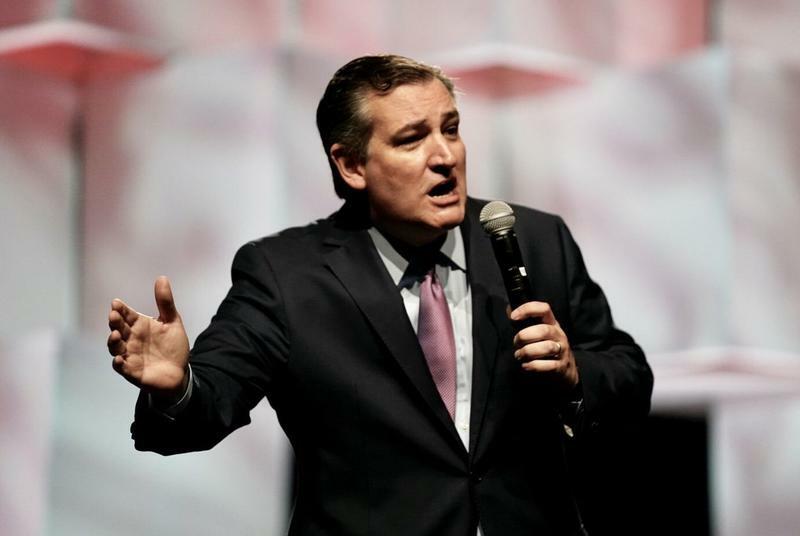 Two people were taken to the hospital Tuesday after a "white powdery substance" was sent to the Houston campaign office of U.S. Sen. Ted Cruz, according to authorities who said the power turned out not to be hazardous. 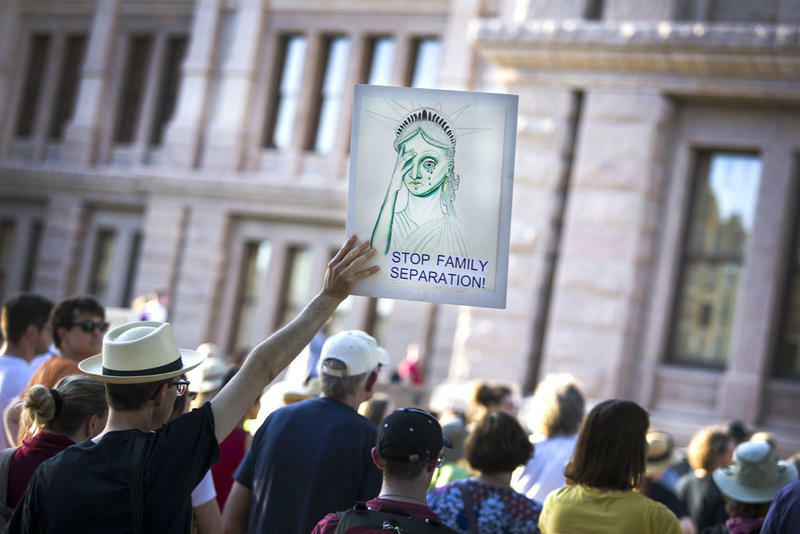 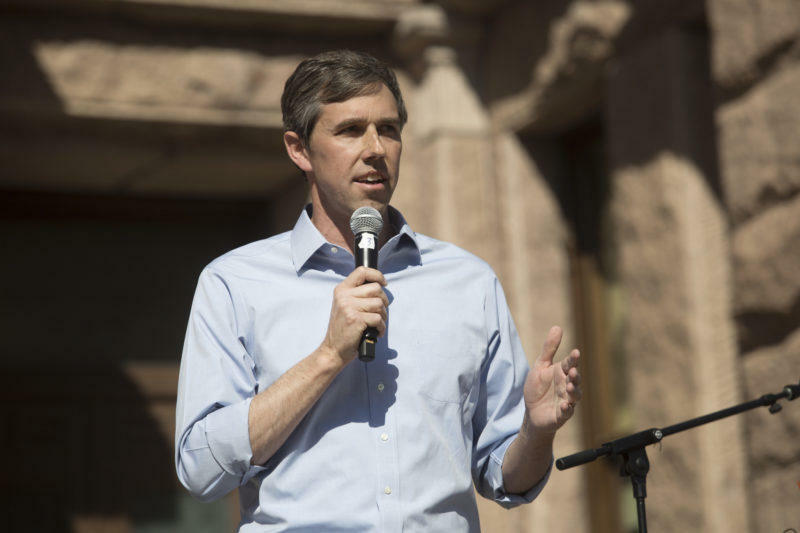 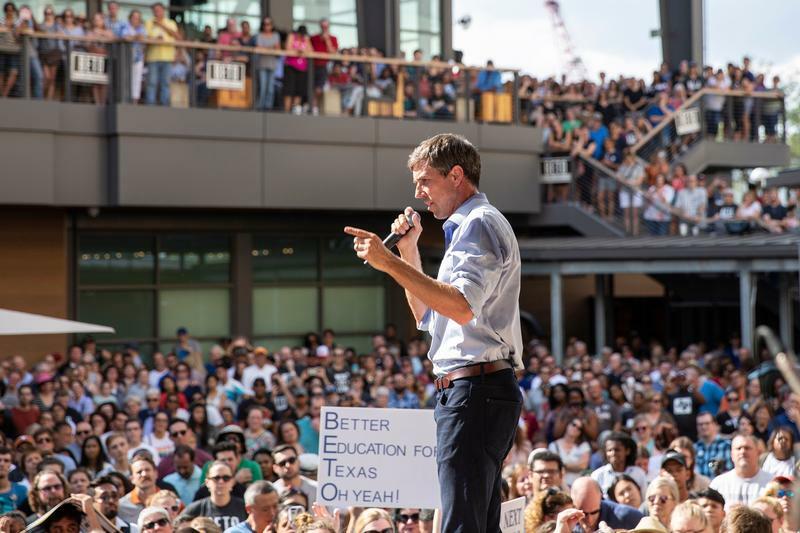 When U.S. Rep. Beto O'Rourke announced his latest fundraising haul earlier this month – a stunning $6.7 million – it was widely expected to surpass what his rival, Republican U.S. Sen. Ted Cruz, brought in over the same period. 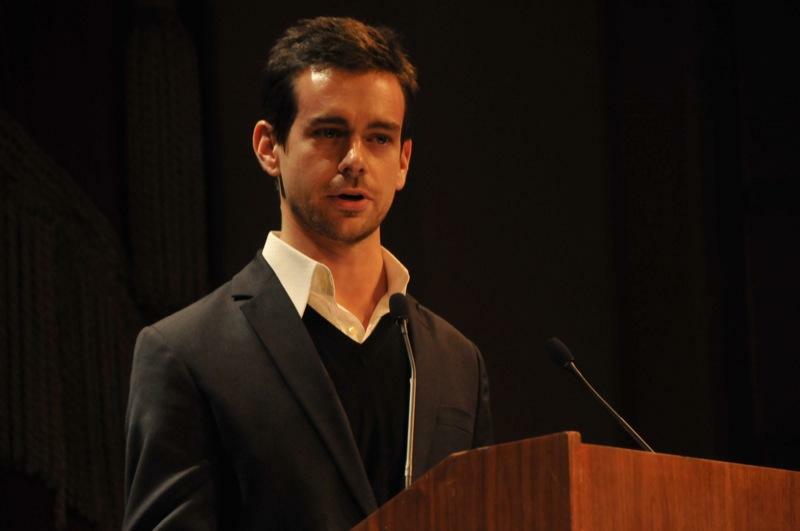 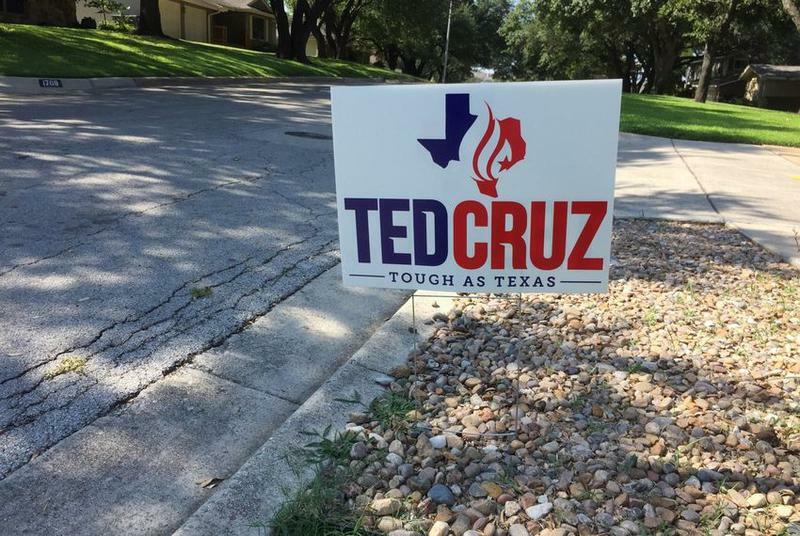 Now it's clear by how much: roughly $3.5 million. Democrat Beto O’Rourke has raised $6.7 million so far this year from 141,000 contributions in his race to unseat incumbent Republican Sen. Ted Cruz. 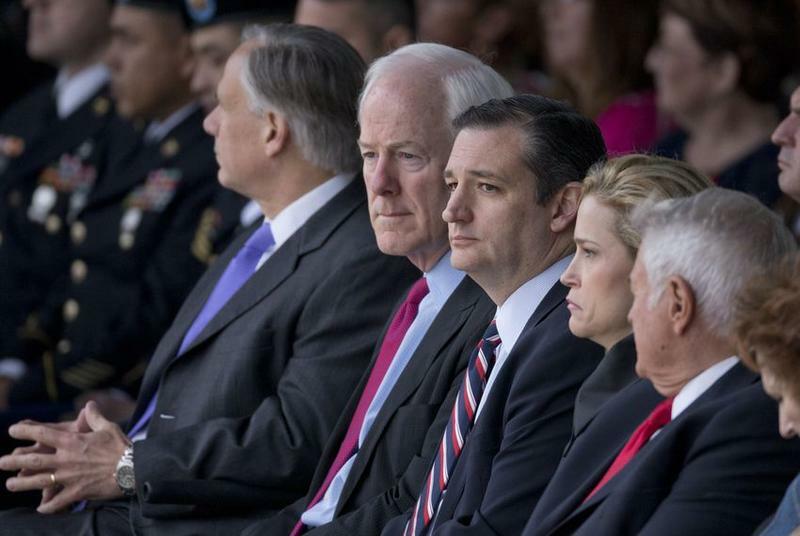 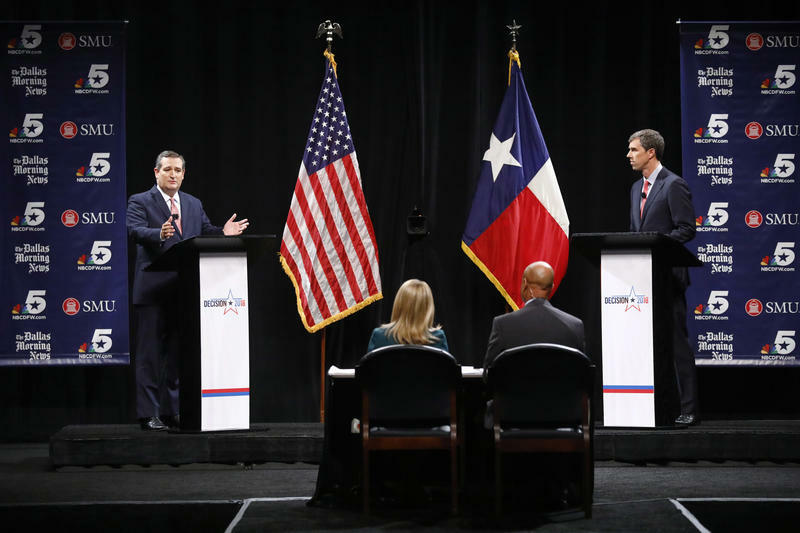 The Cruz camp hasn’t released fresh numbers yet, but a filing deadline is coming up April 15. 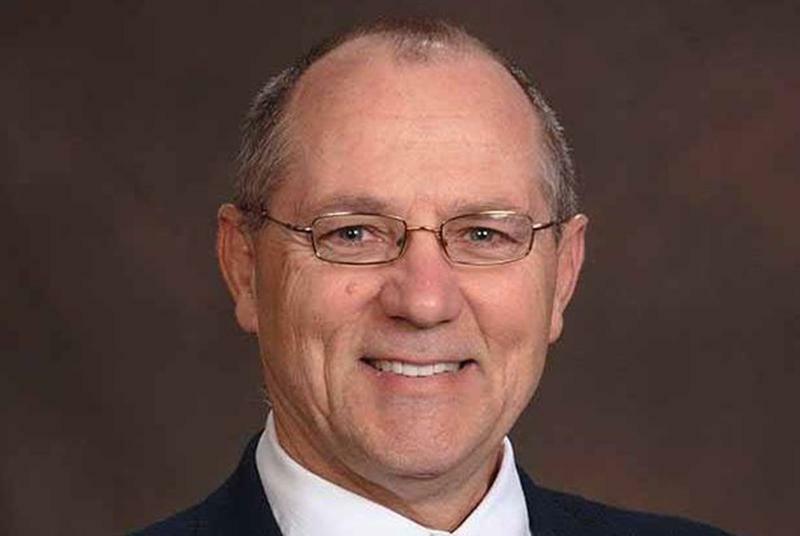 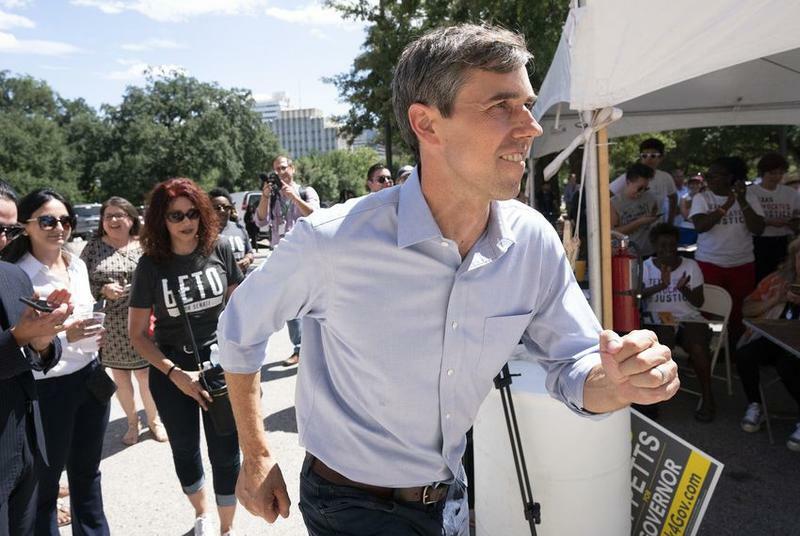 Something happened last night that hasn’t happened in 25 years: The state with "Heart of Dixie" stamped on its license plate elected a Democrat to the U.S. Senate. 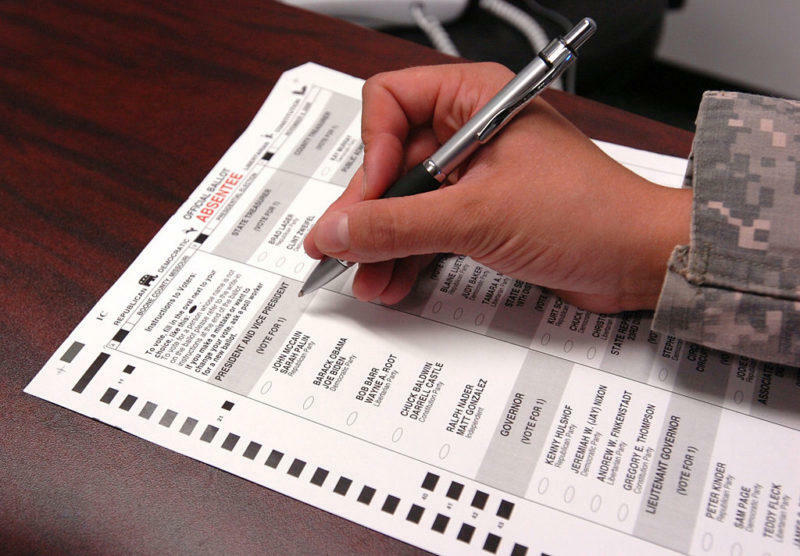 The question is whether Doug Jones’ victory in Alabama is an anomaly or a turning point. 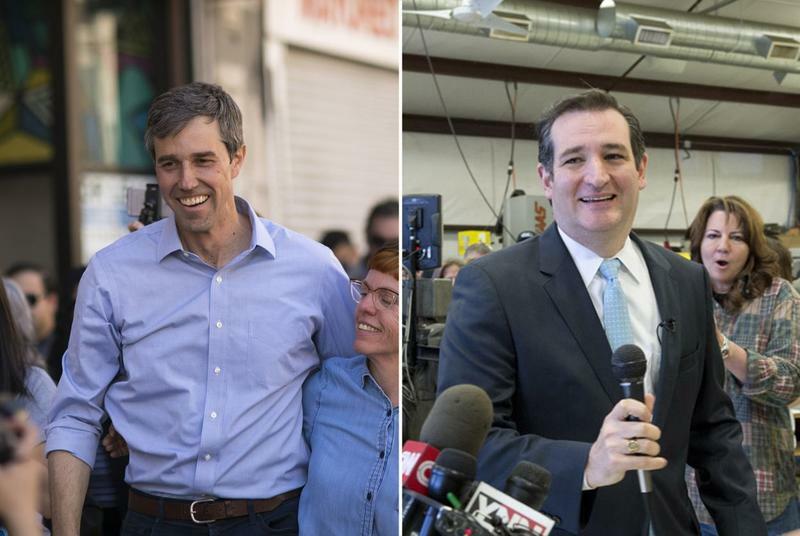 His opponent, Roy Moore, was a flawed and controversial candidate, but with a Democratic victory, and the weakness of President Donald Trump among some moderately conservative Republicans, it’s possible to envision Democrats making more gains, even in bright red Texas. 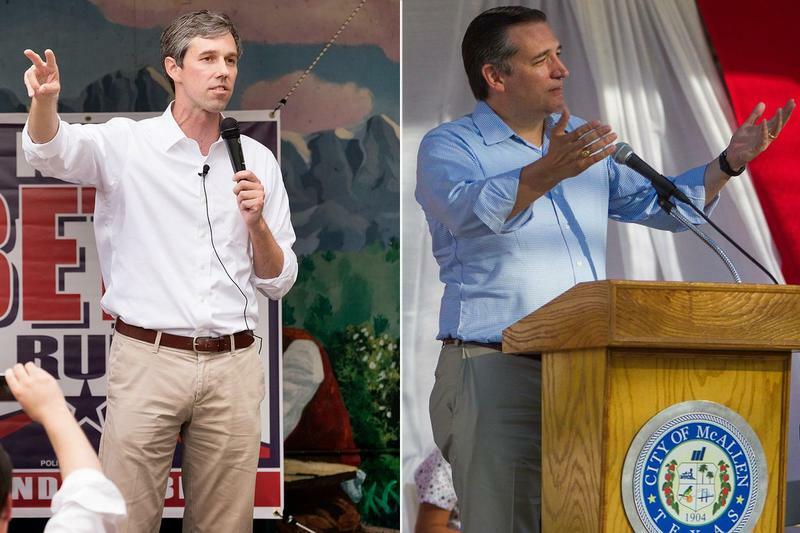 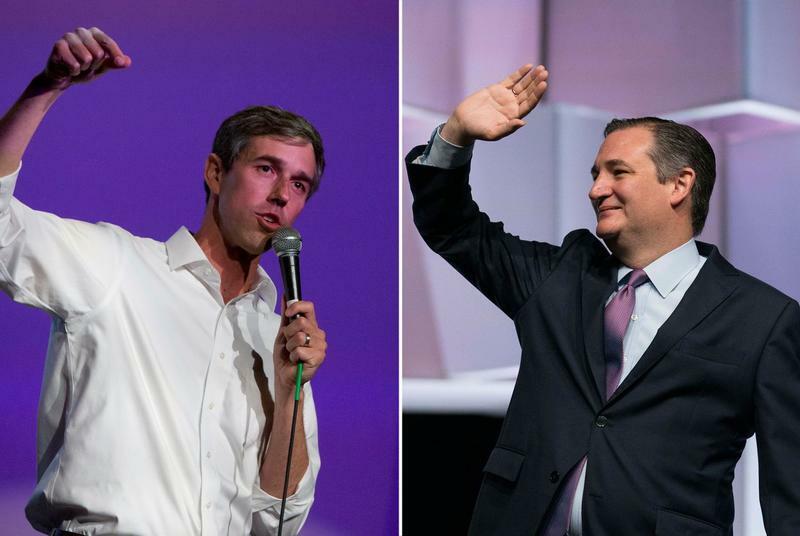 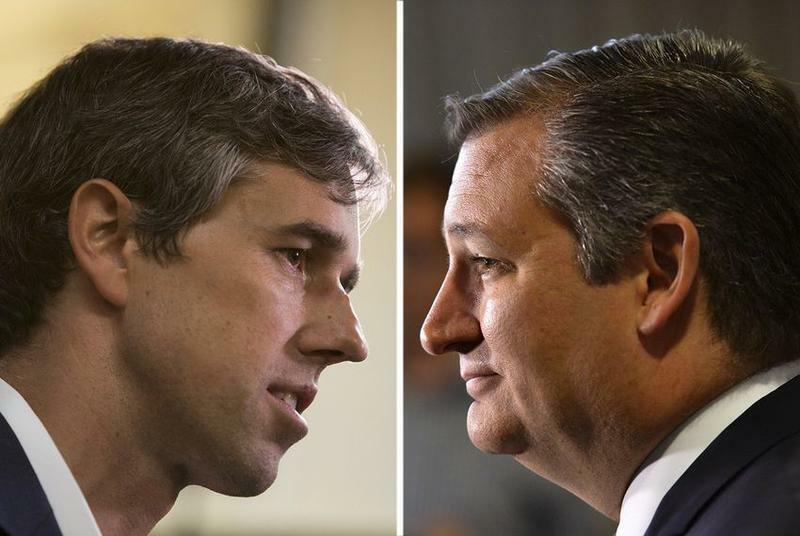 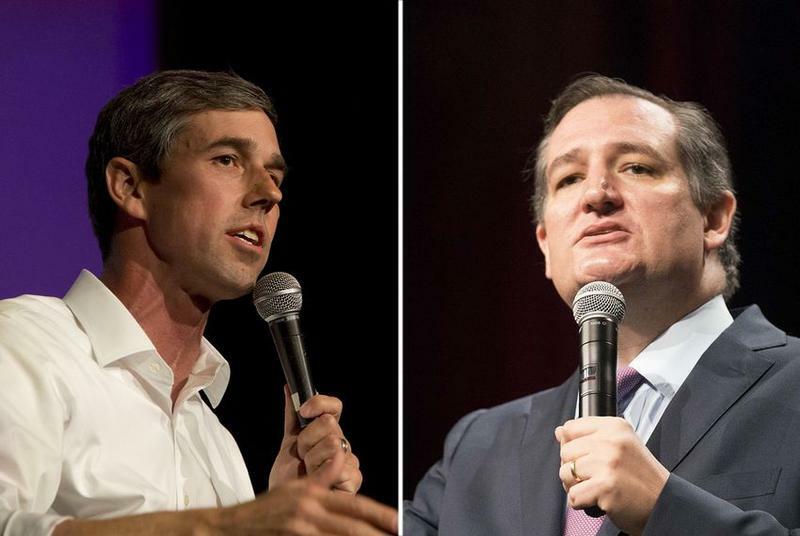 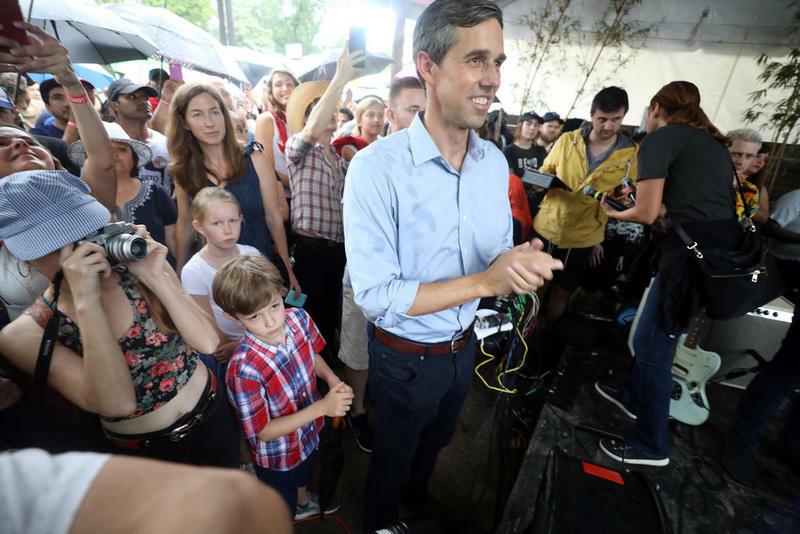 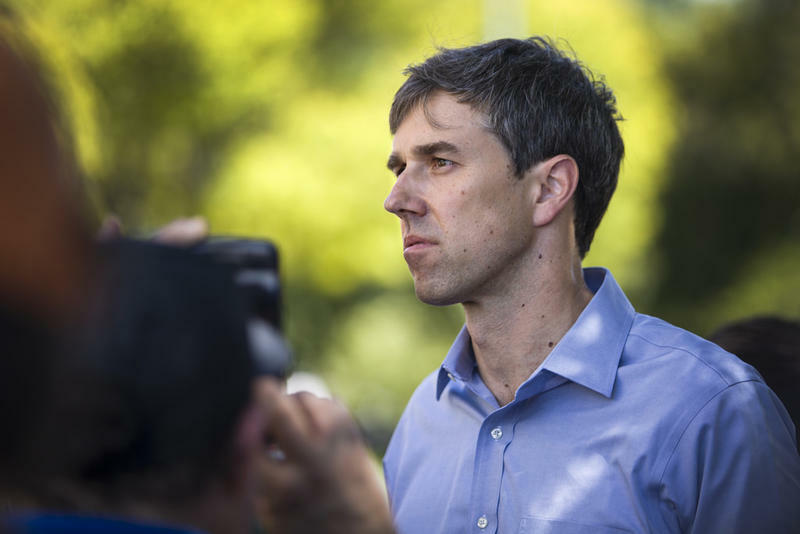 Republican U.S. Sen. Ted Cruz, a conservative stalwart who came in second in last year's raucous fight for the Republican presidential nomination, is poised to face off against Democratic U.S. Rep. Beto O'Rourke, a former punk rocker from El Paso.